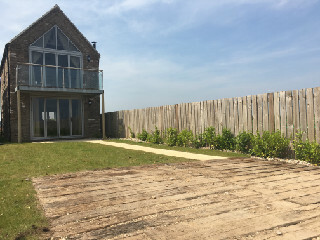 There's just something really special about waking up and gazing out of your cottage window over the water or simply towards the coast, so our seaview cottages will enable you to do just that. 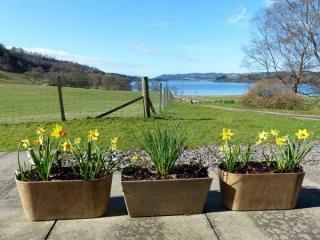 Lakes also offer the same feeling of tranquility, so where appropriate, we have also included holiday cottages with lake views. 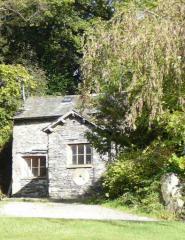 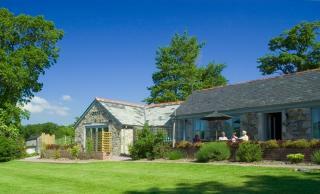 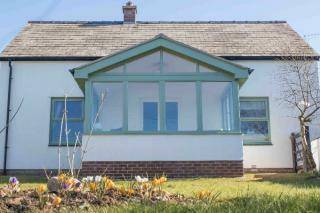 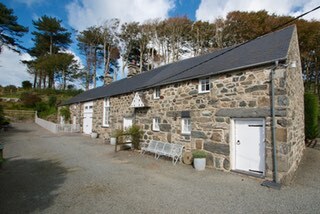 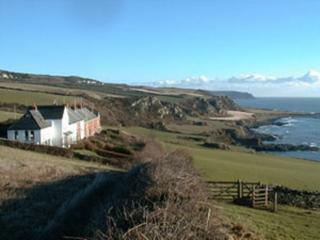 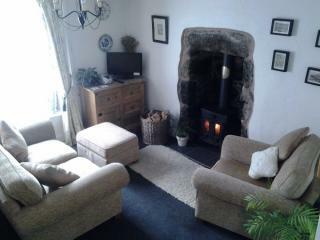 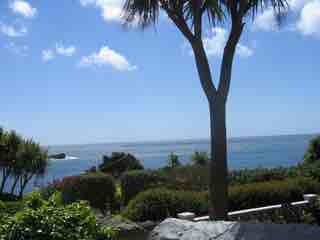 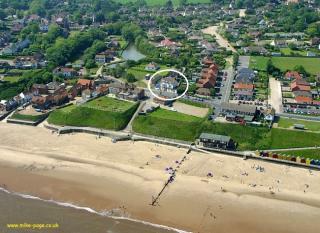 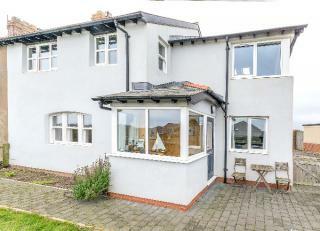 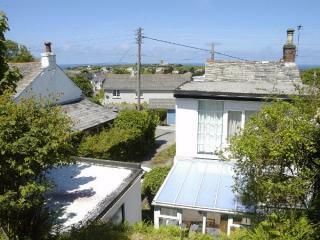 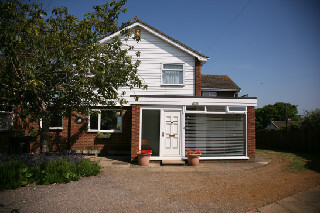 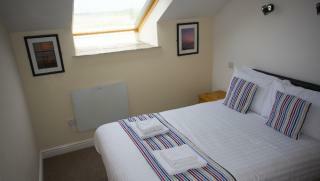 Using our listings, you will find cottages with sea views to satisfy all budgets and size of group. 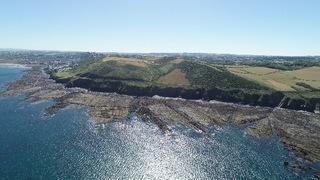 In Devon holiday cottages by the sea can be found in most of the coastal towns and villages, and the same applies in the rest of the West Country where Cornish seaview cottages are extremely popular. 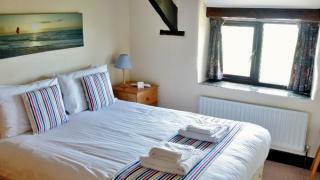 Another area with a stunning coastline is East Anglia, where Norfolk cottages are often right by the sea to enable you to easily enjoy walks along the beaches and dunes right from your door. 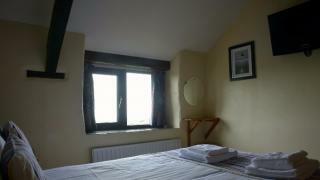 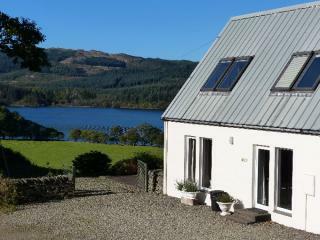 Cosy upside down cottage sleeping 2, on working hill farm on the shores of lovely Loch Awe. 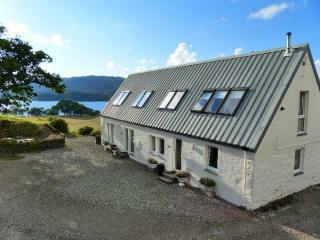 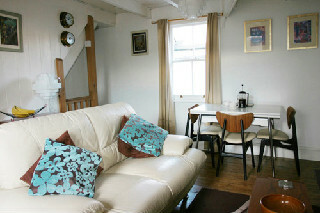 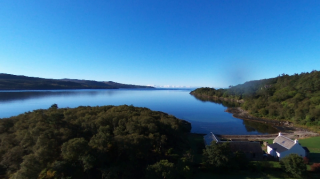 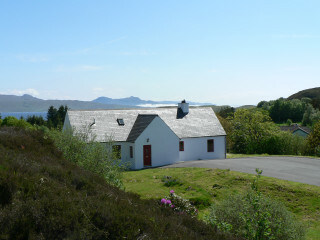 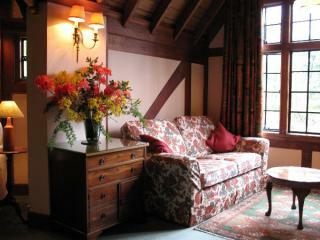 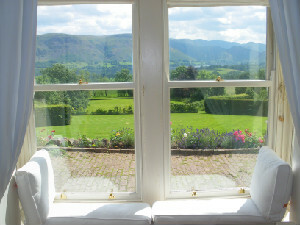 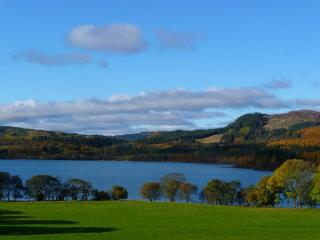 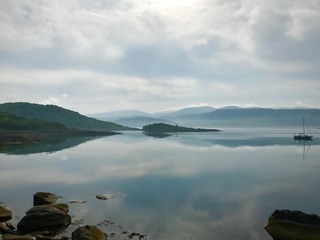 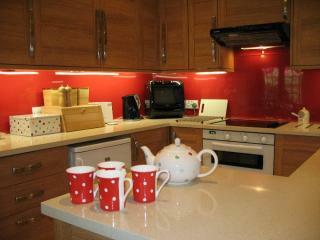 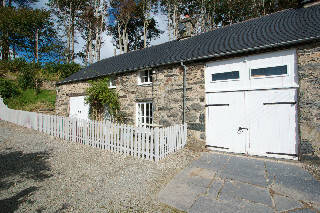 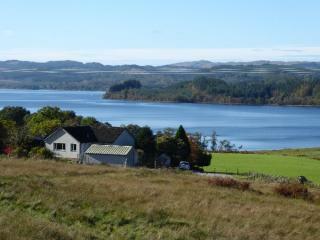 Four quality character cottages with stunning views across Loch Awe, sleep 2,4,5 and 6 people - or combined to sleep 17.